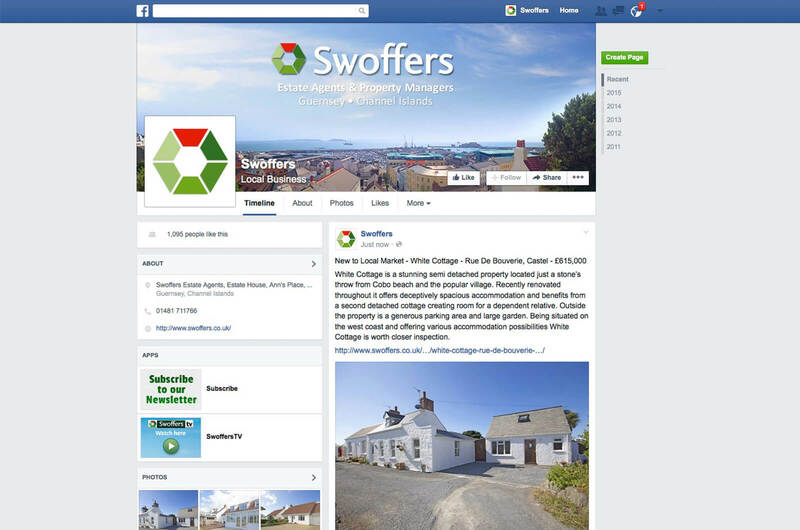 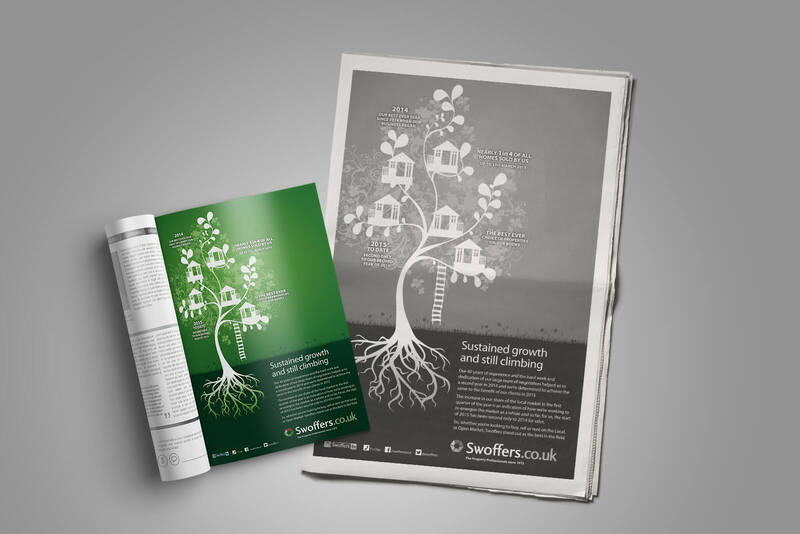 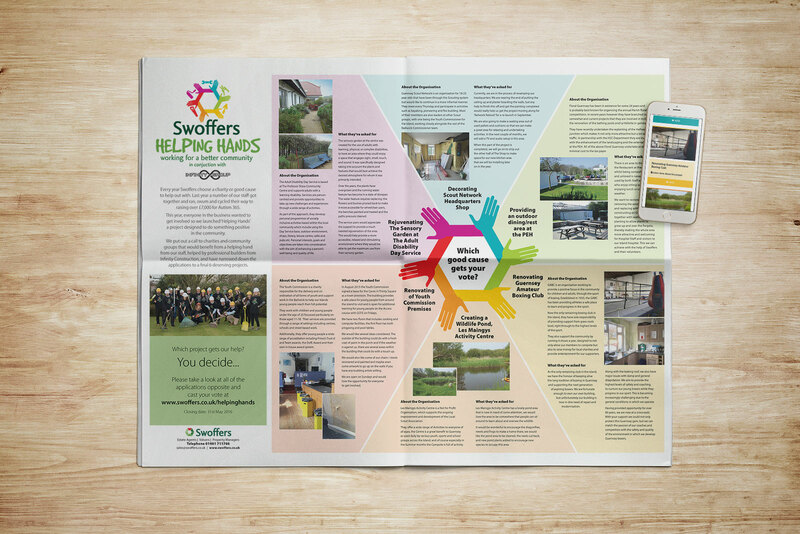 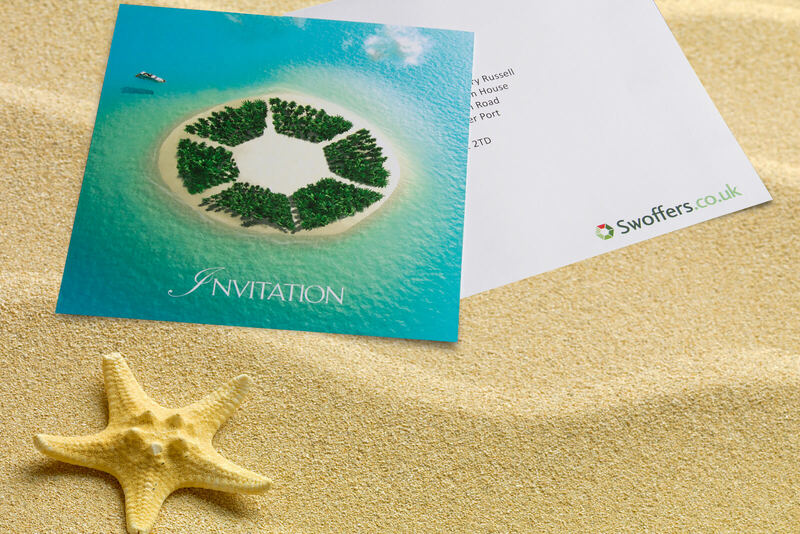 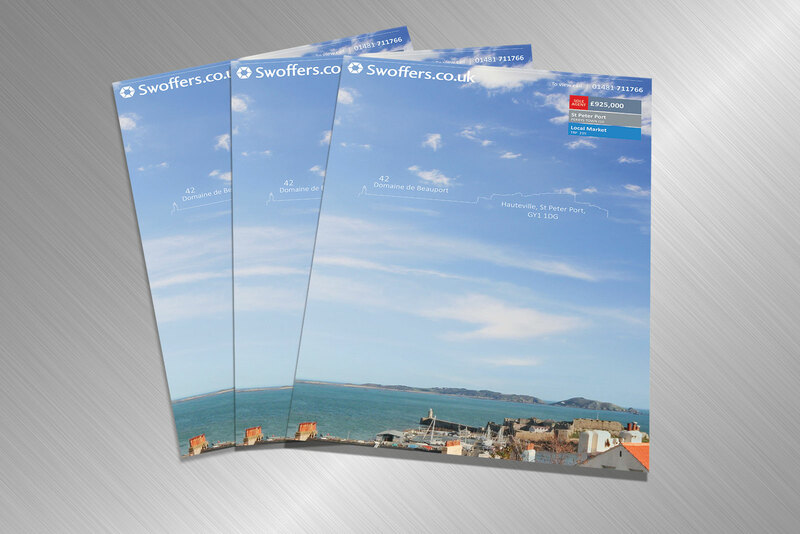 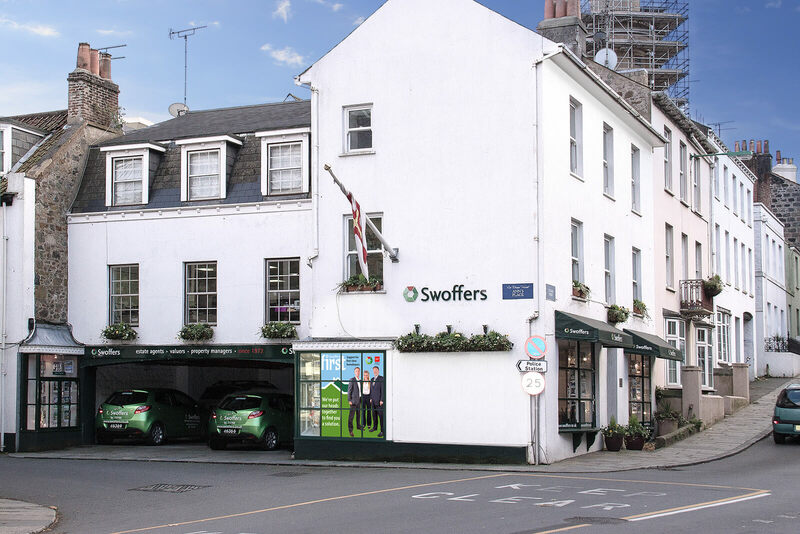 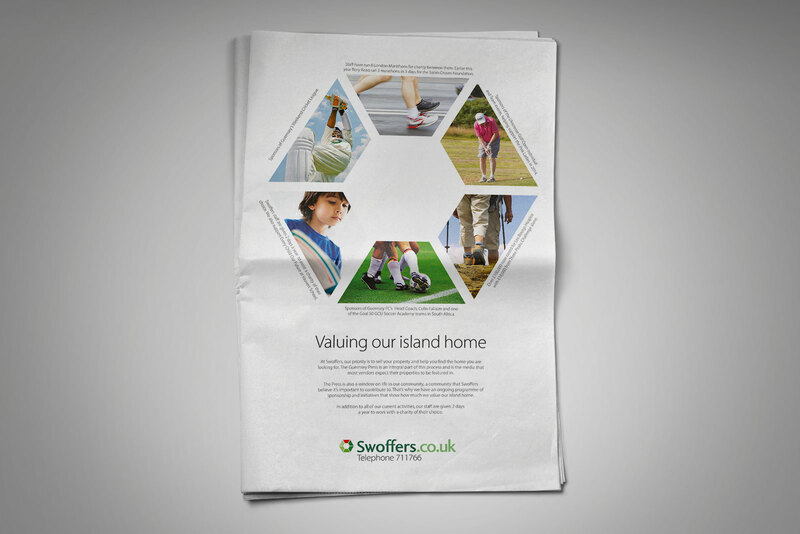 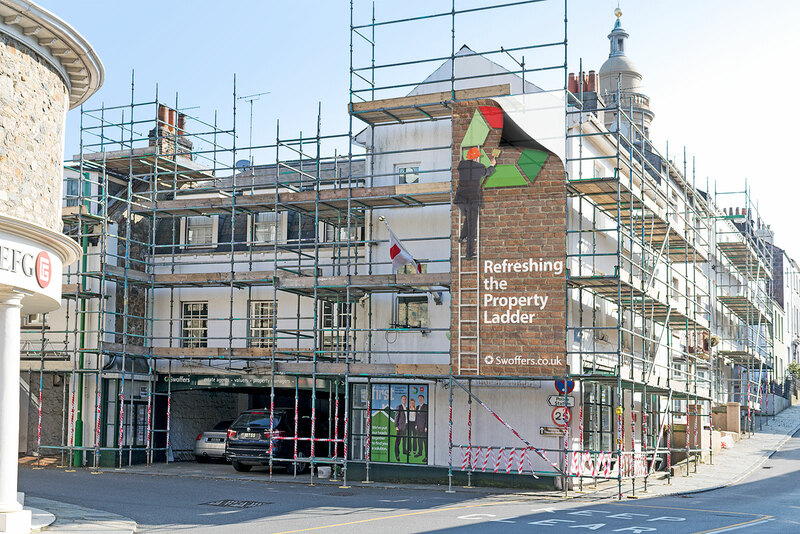 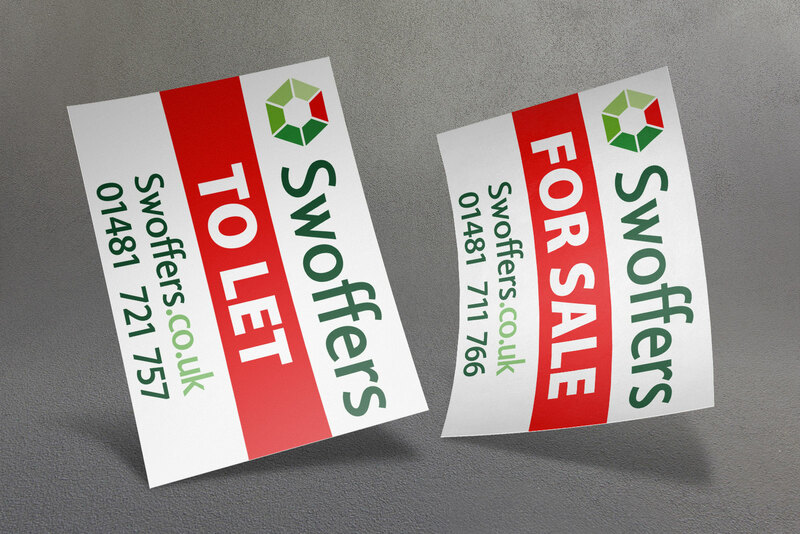 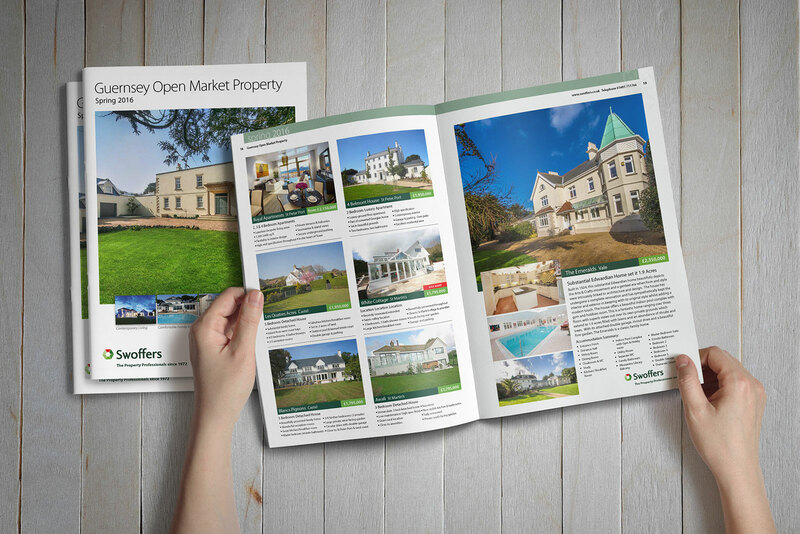 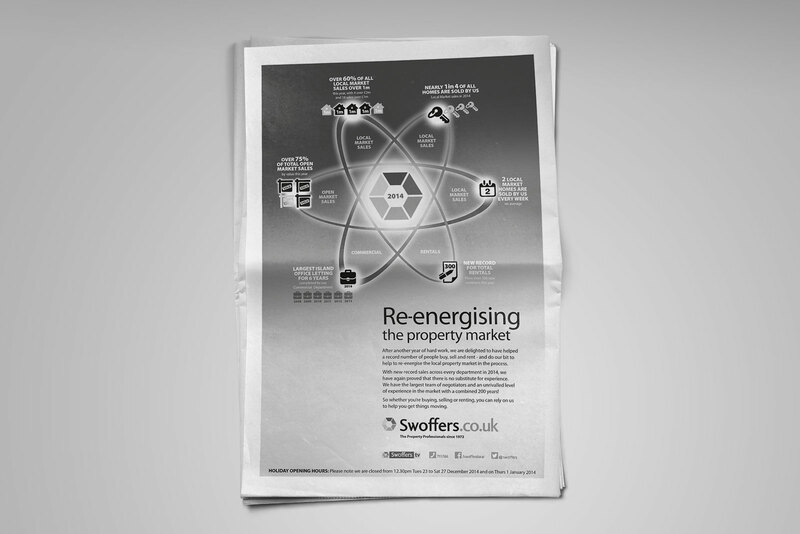 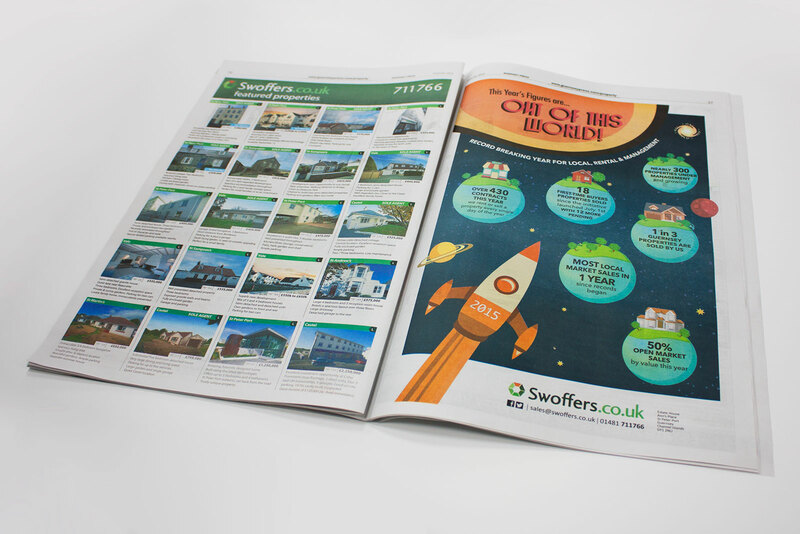 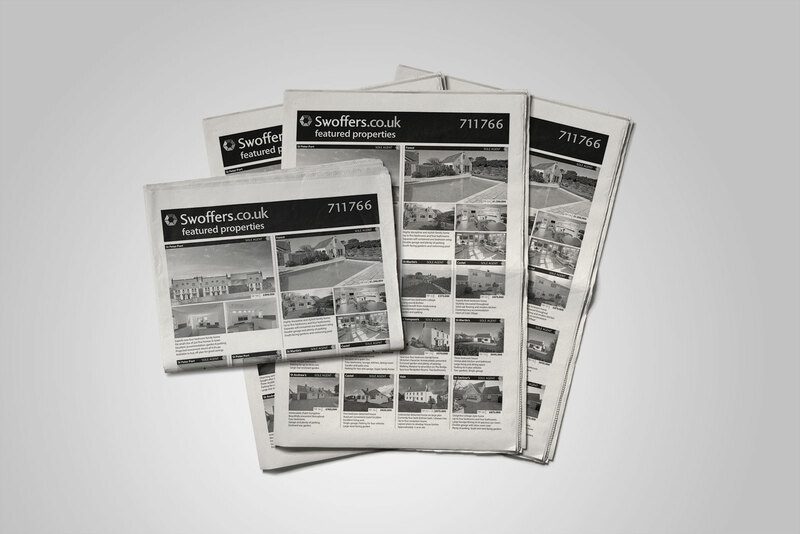 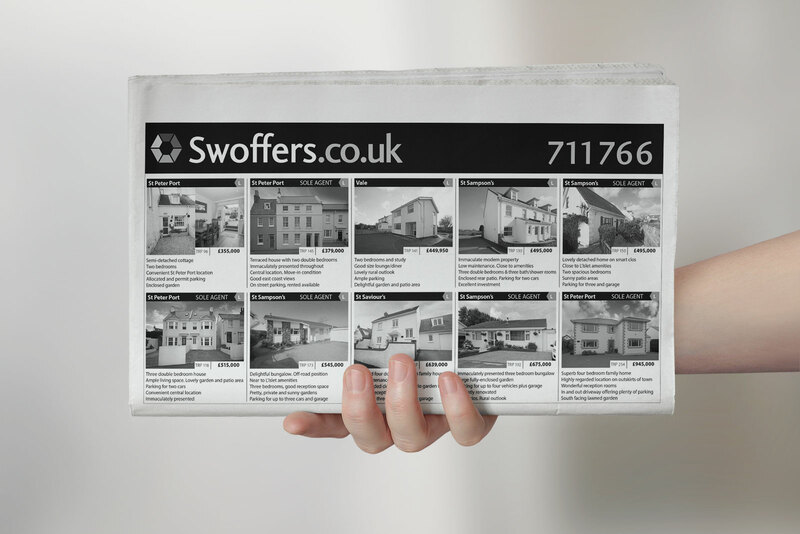 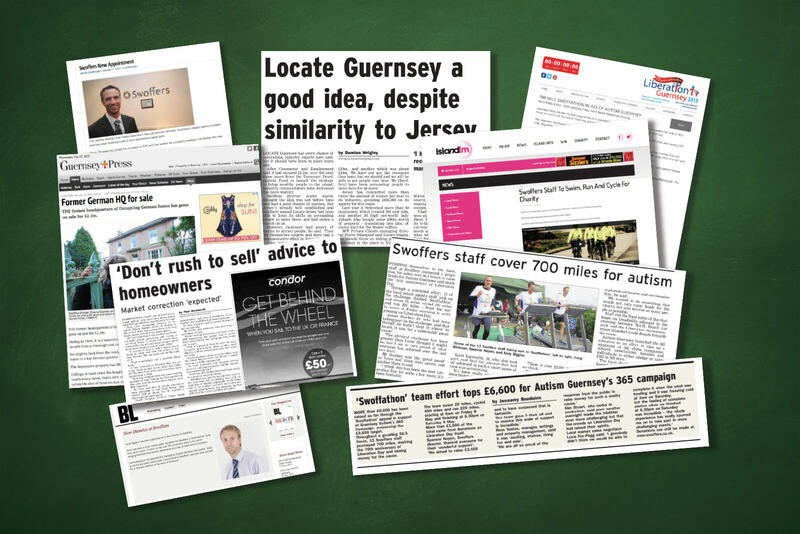 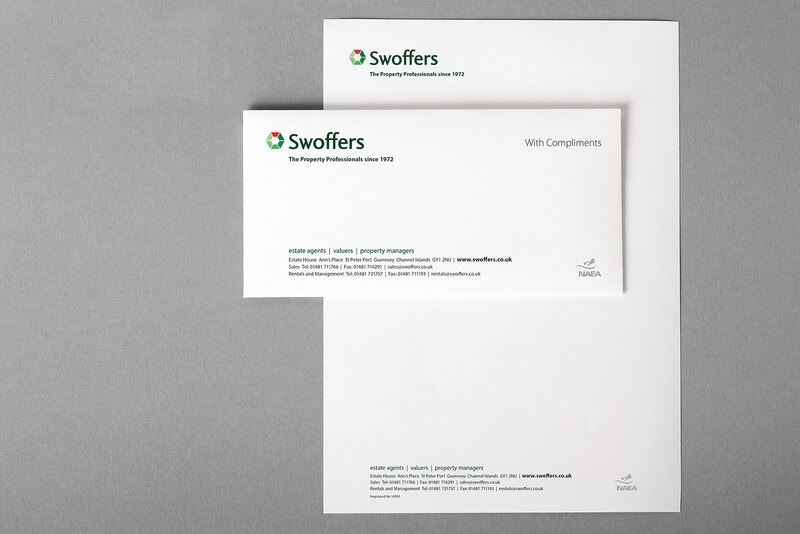 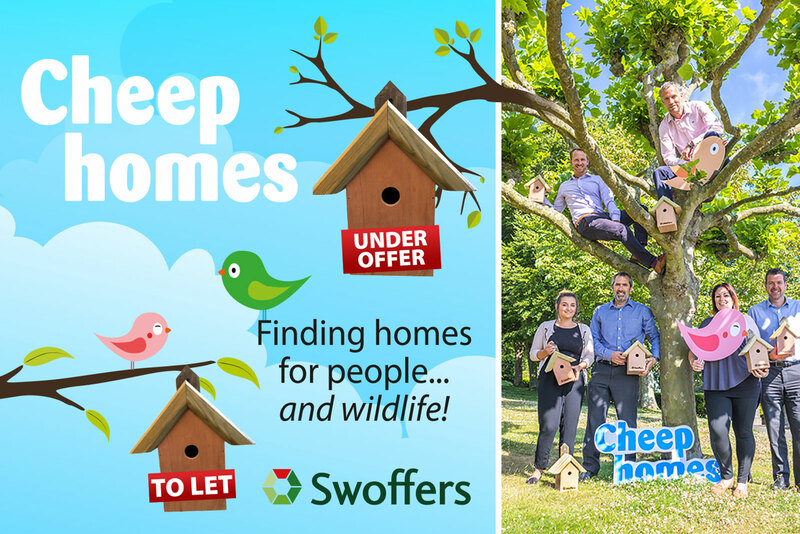 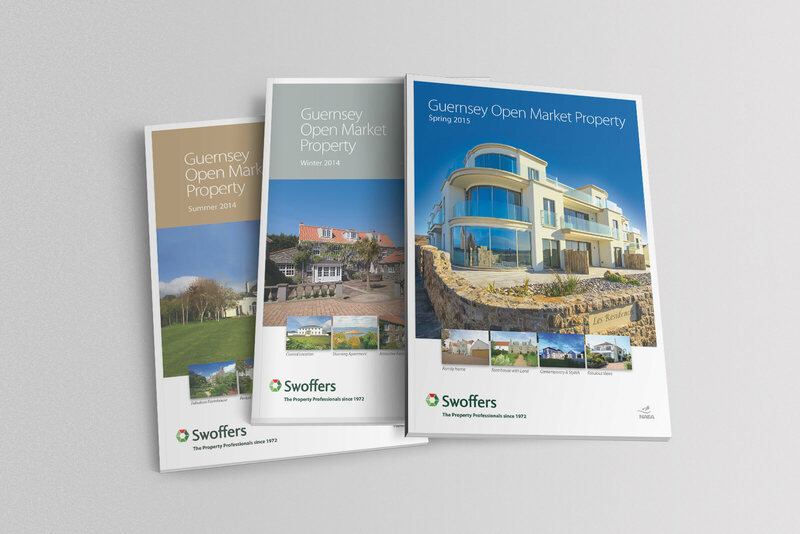 Having worked with Swoffers for over 15 years, we have an in-depth knowledge of how the business works which helps us to create initiatives that ensure they maintain their position as Guernsey’s leading estate agency. 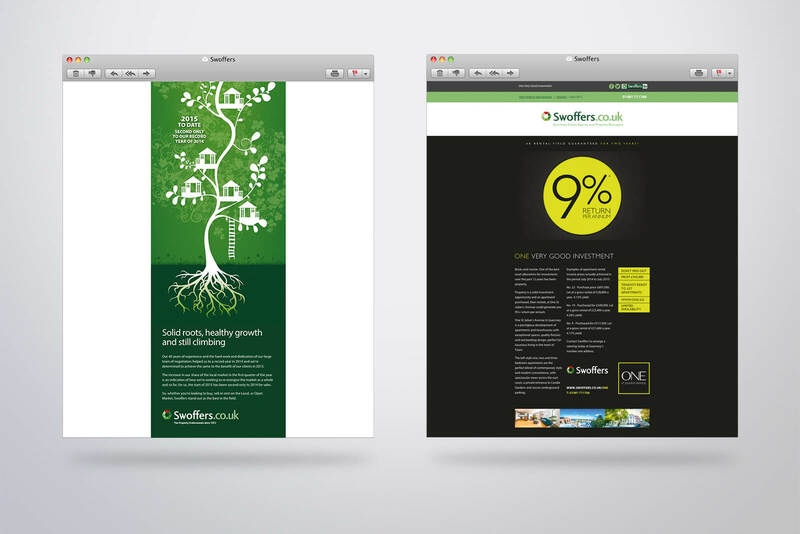 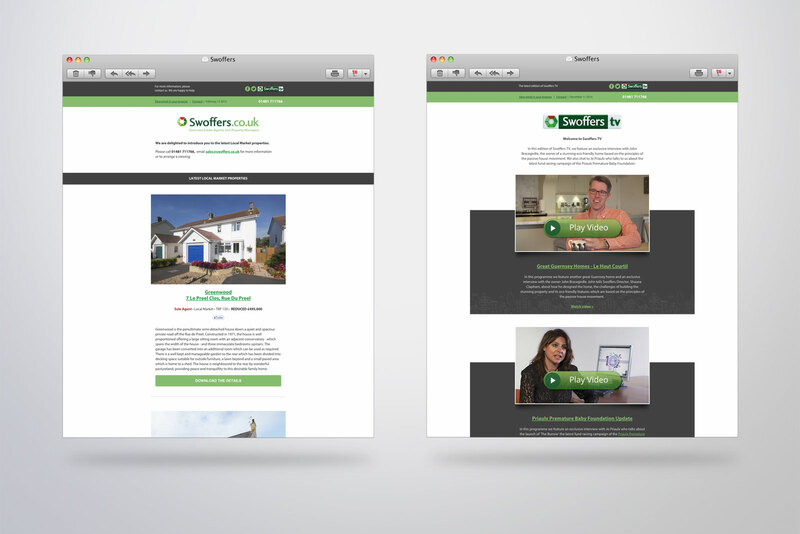 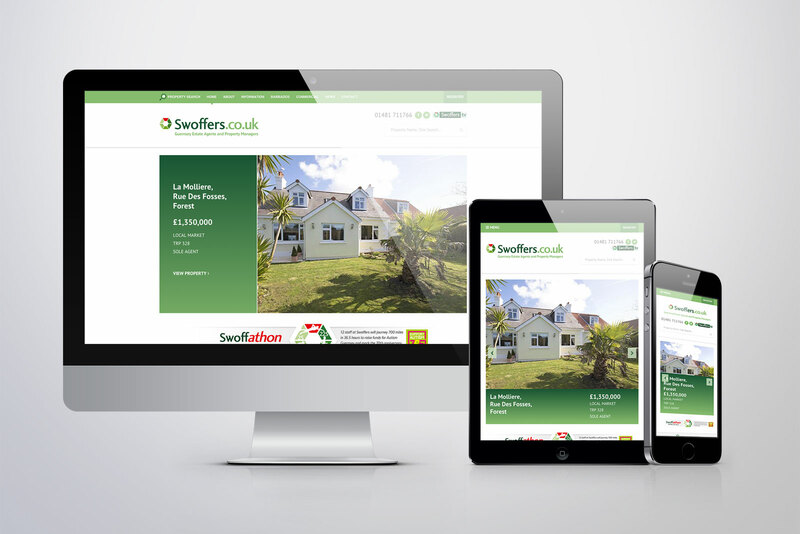 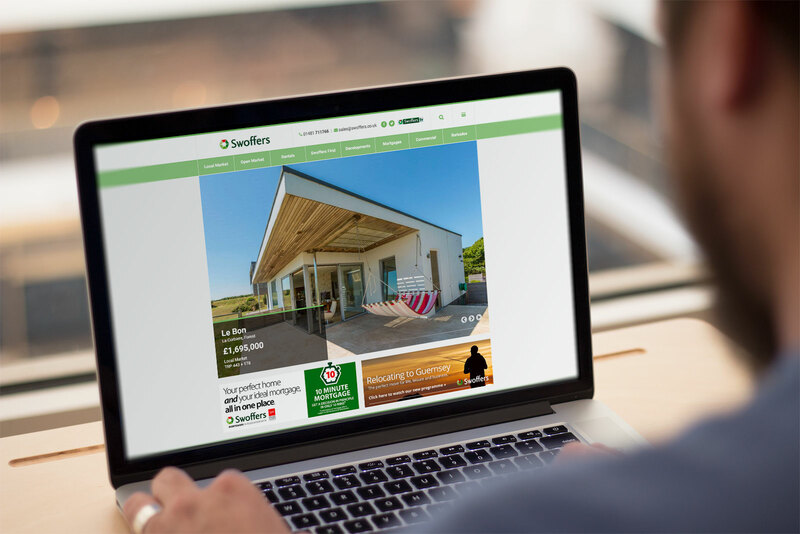 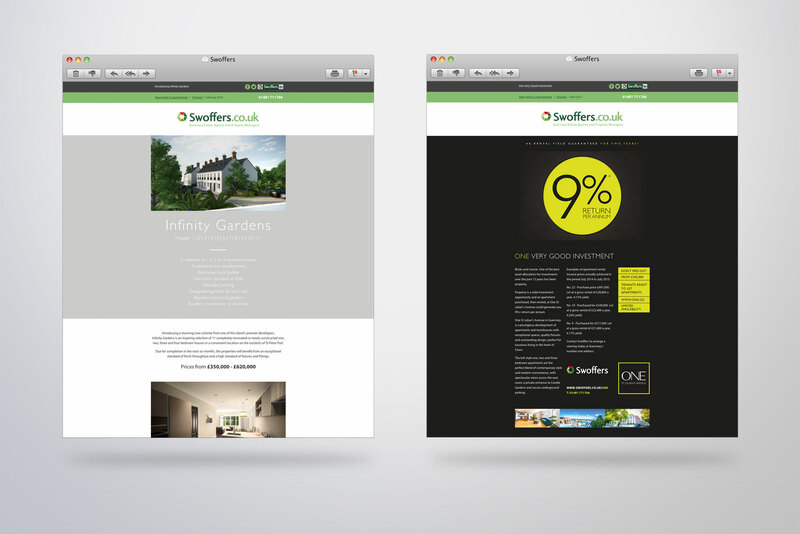 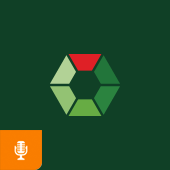 In addition to photography, design and advertising, we developed a new responsive website to integrate seamlessly with the back-end software and also provide regular bespoke, email marketing. 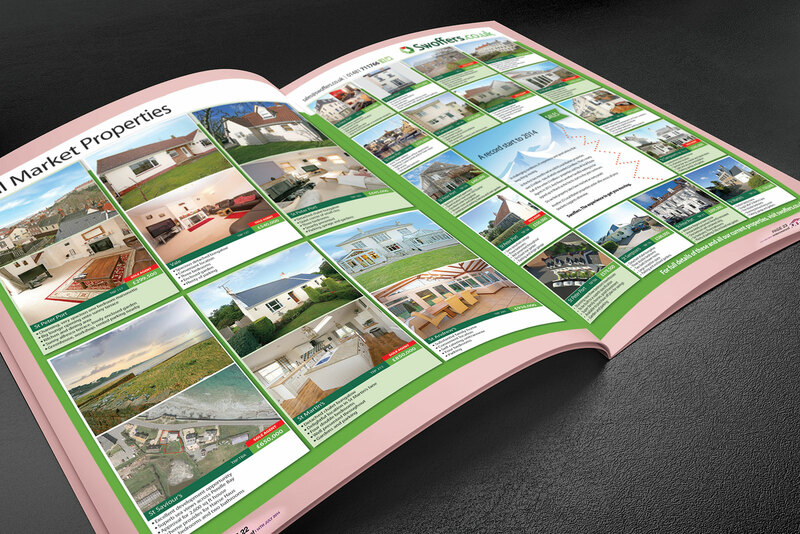 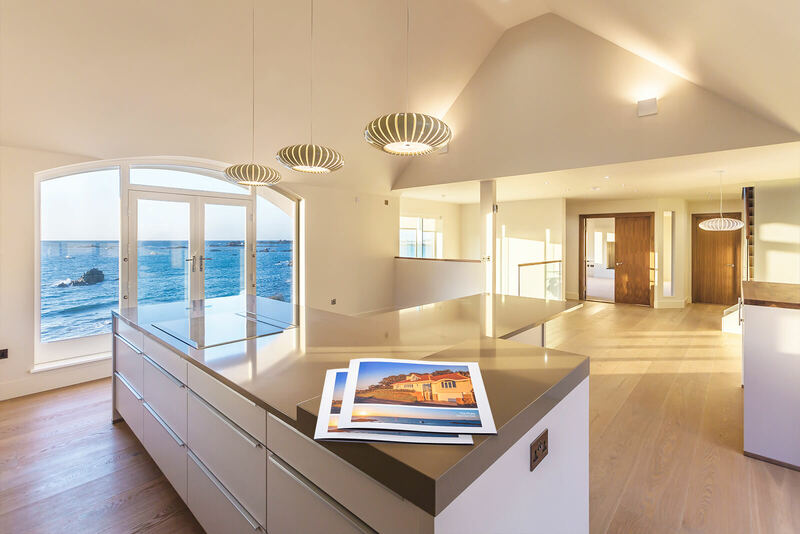 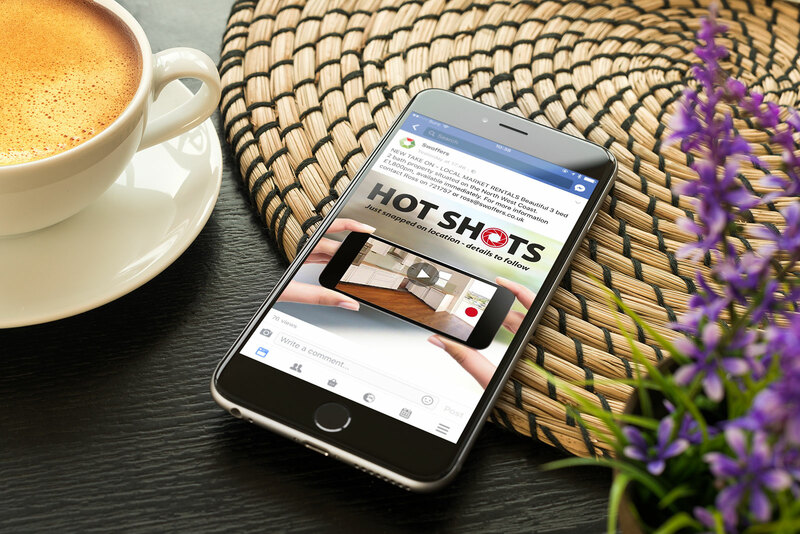 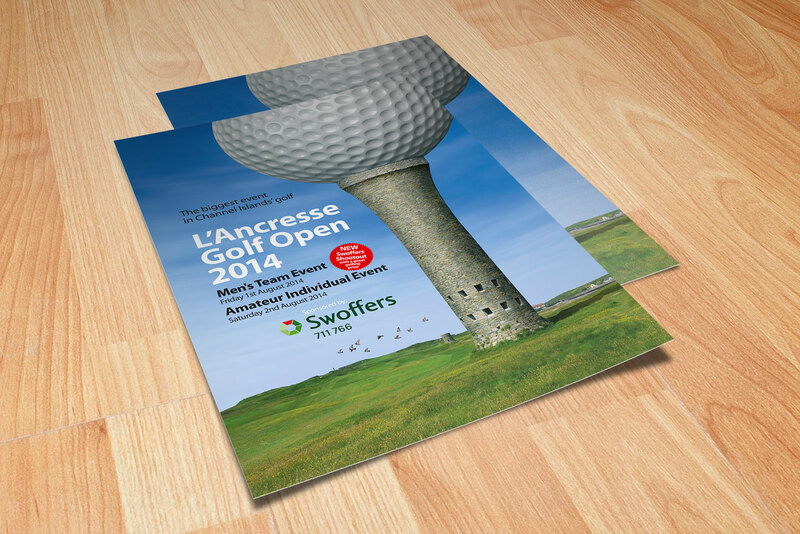 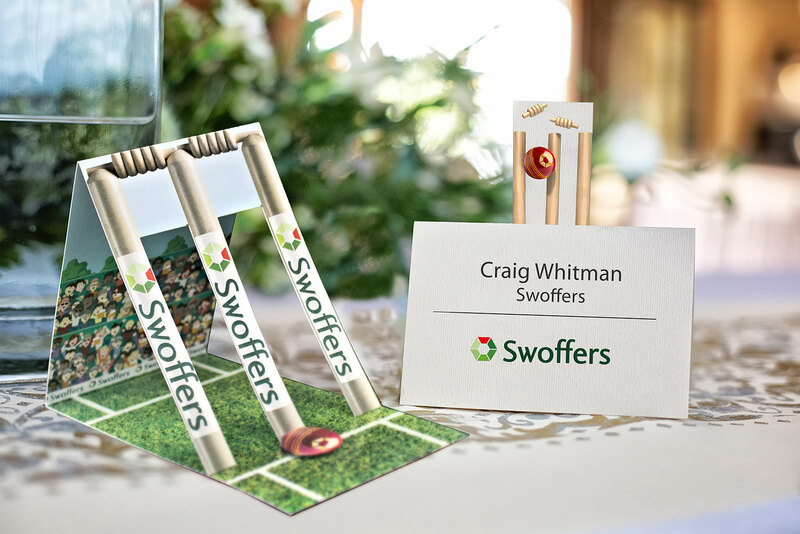 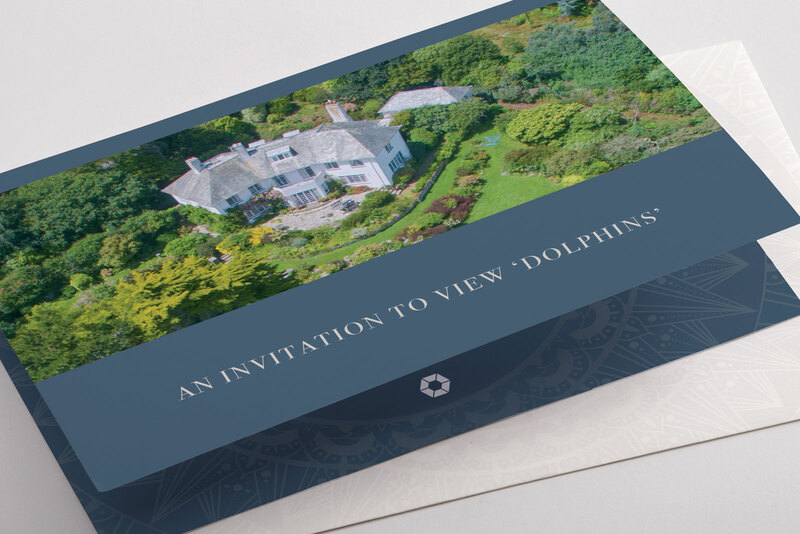 We assist with social media, facilitate PR coverage, script and produce radio commercials, organise events and create stunning brochures for high-end properties.